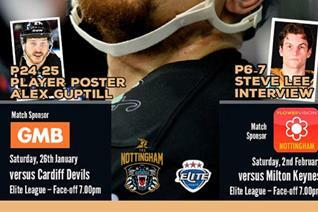 Latest issue of the Panthers Journal goes on sale Saturday night! 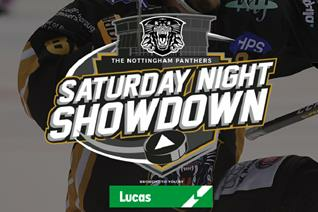 Last few seats remain, sponsors returns on sale tomorrow! 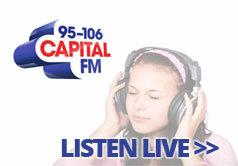 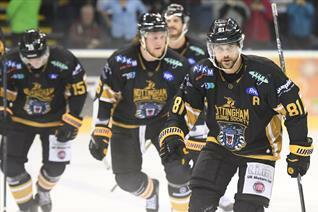 Challenge Cup Semi-Final first leg in Guildford tonight! 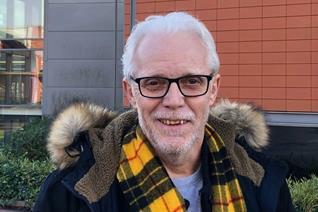 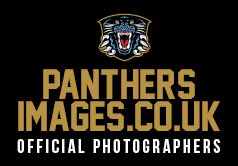 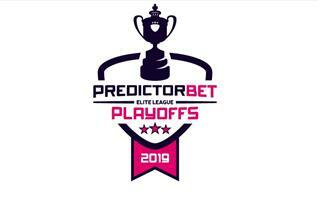 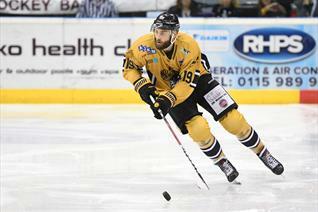 Pither says Panthers are up for the cup! 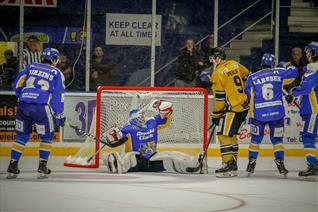 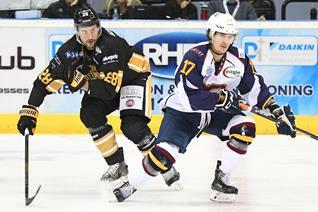 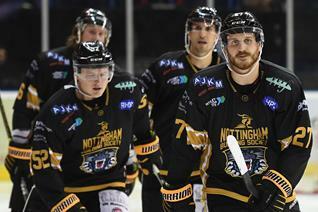 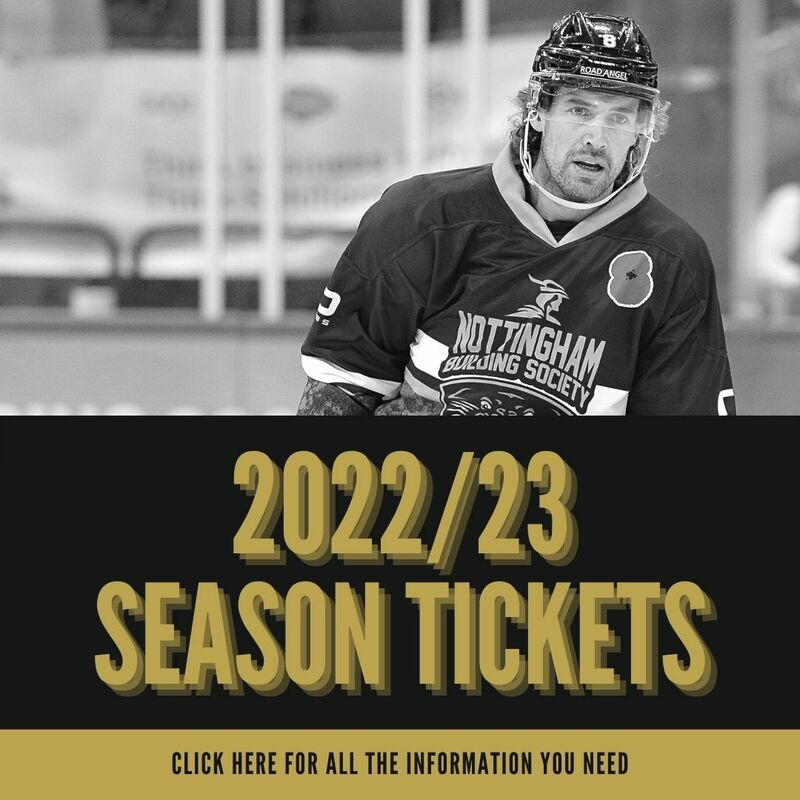 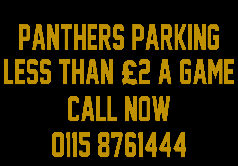 The Nottingham Panthers look to bounce back in Glasgow! 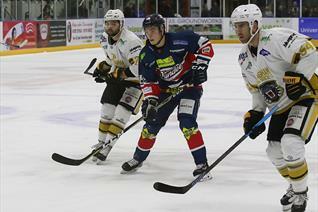 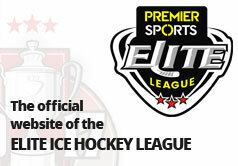 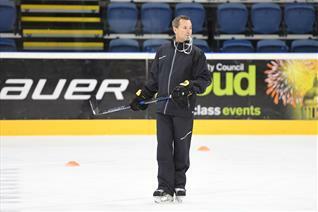 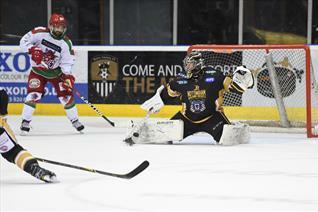 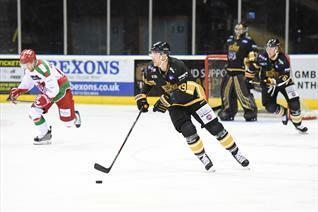 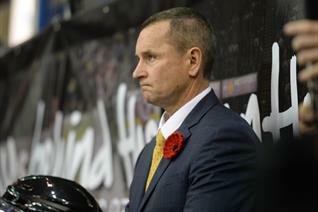 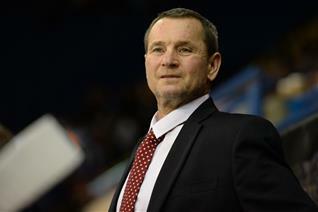 Busy week for The Nottingham Panthers before Cardiff visit next Saturday!